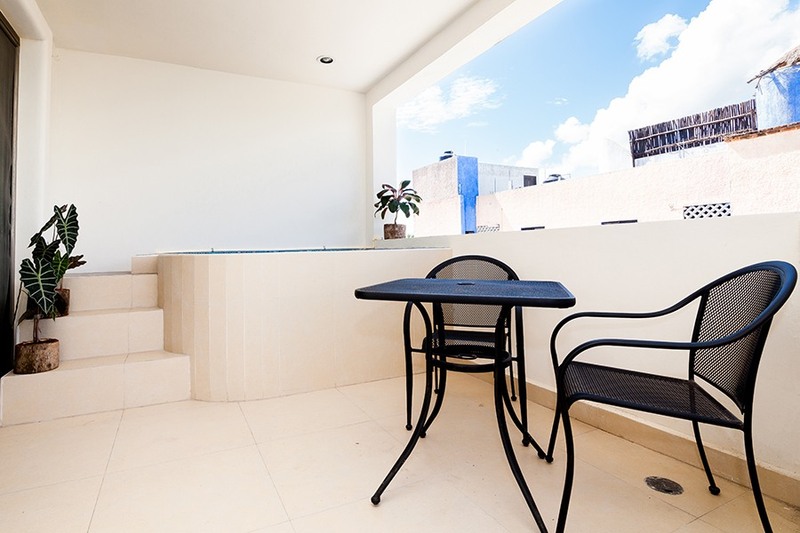 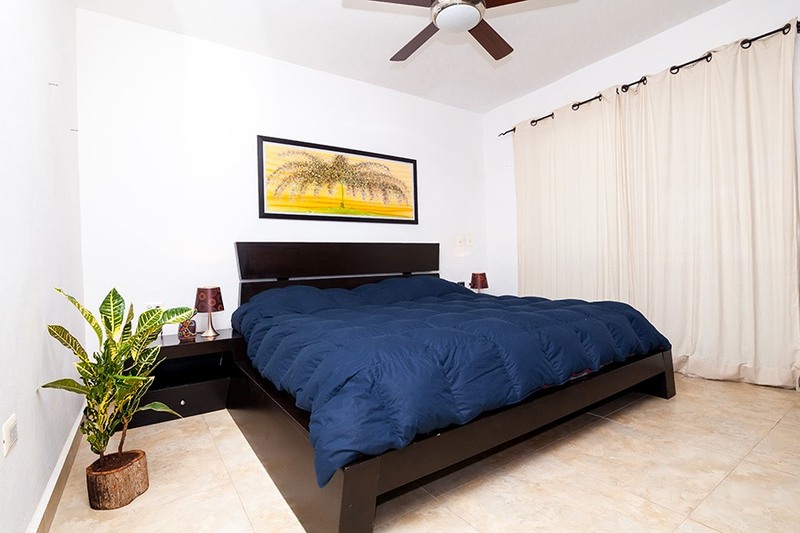 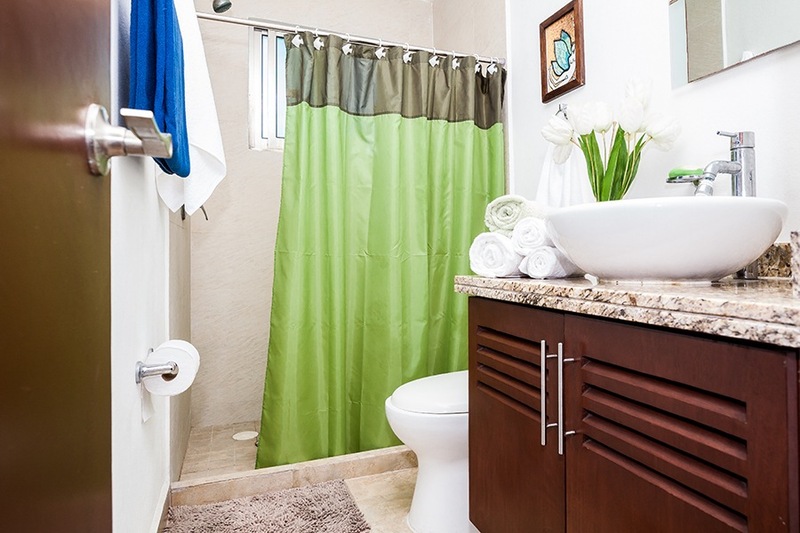 Unit 204 is a spacious one bedroom, one bathroom apartment with a jacuzzi tub on the balcony. 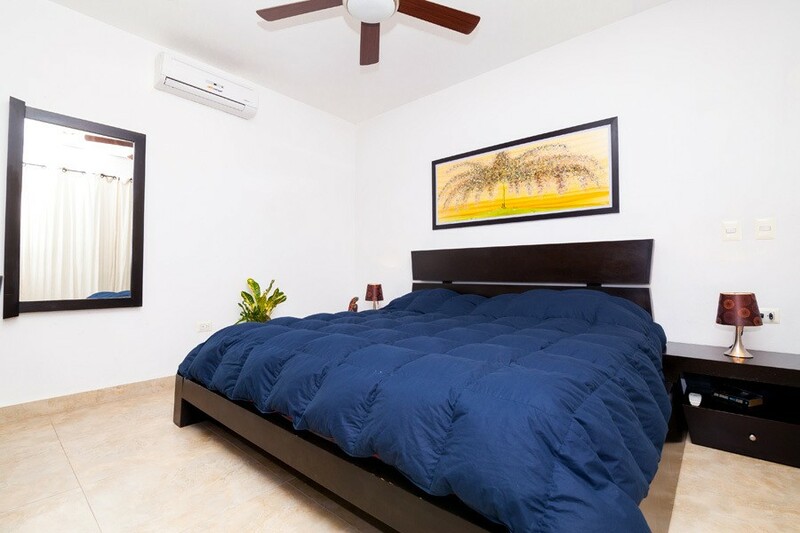 This unit can accommodate up to 3 people with its king size bed and sofa bed. 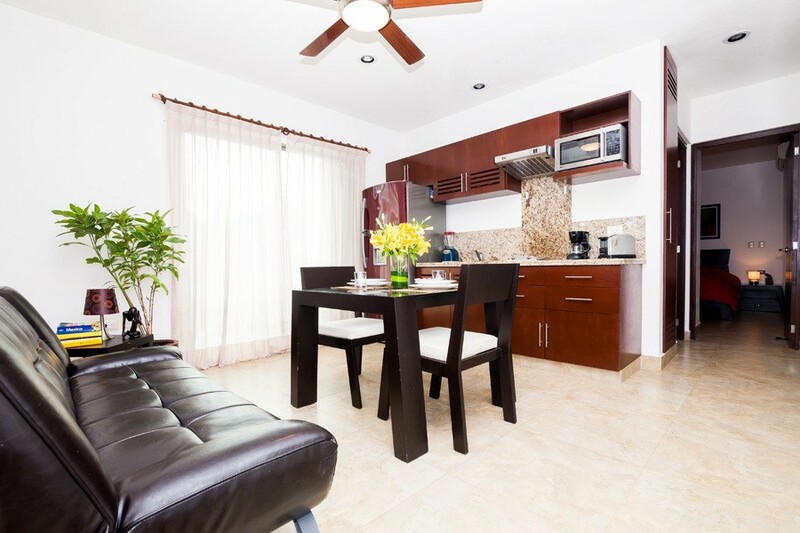 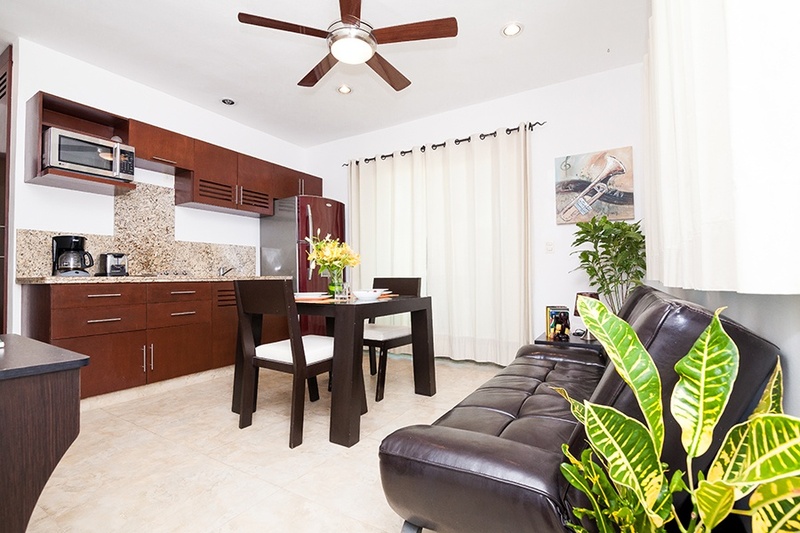 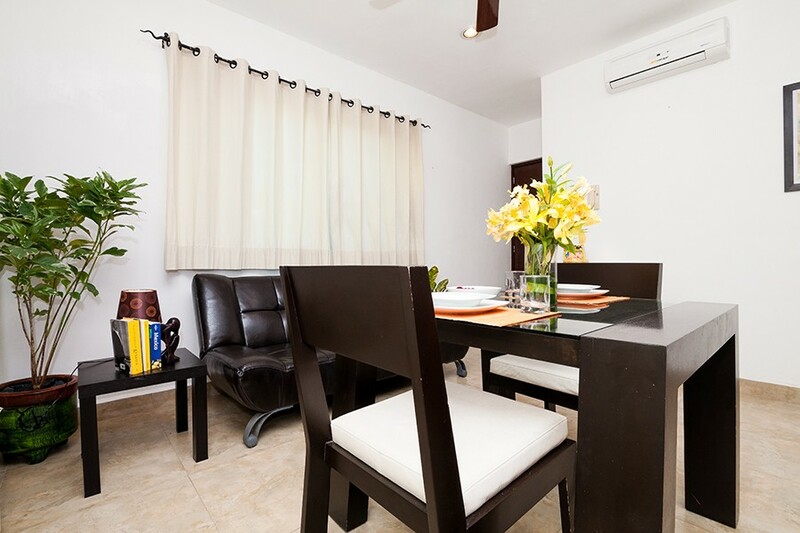 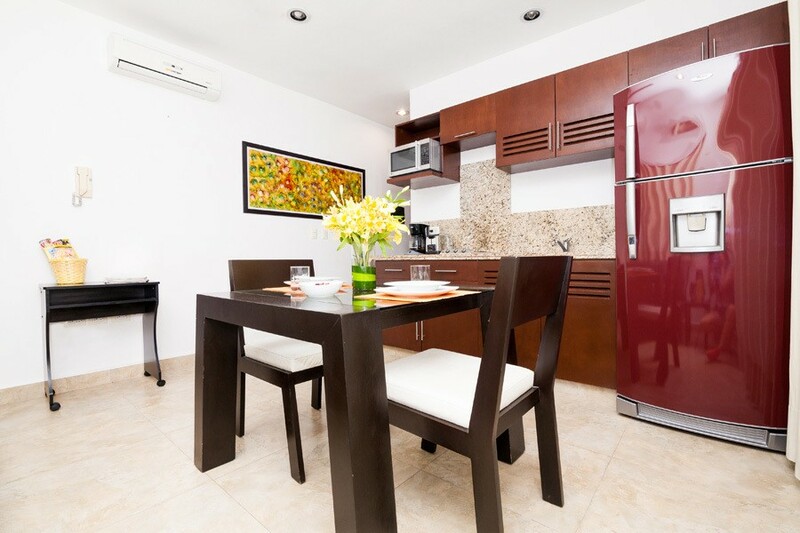 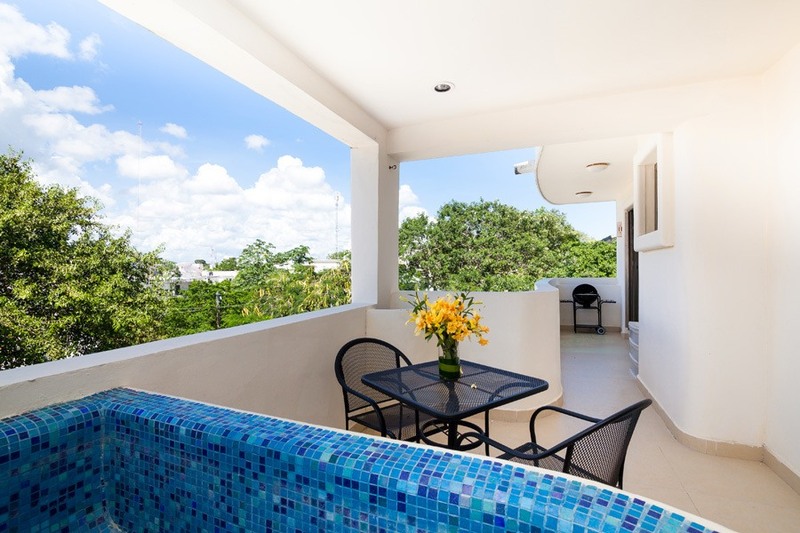 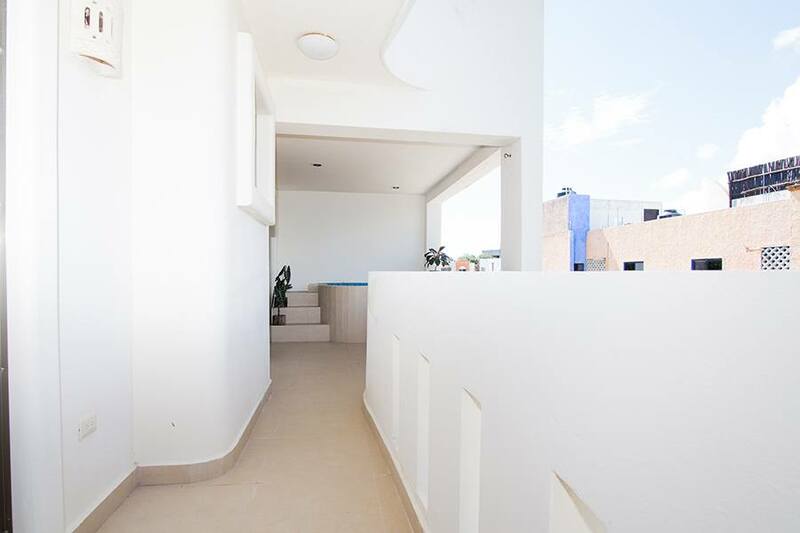 The fully equipped kitchen is perfect to whip up a home cooked meal and enjoy it on your large balcony.